Kitten with a Whisk: Giveaway Winner!!! Thank you to those of you that entered the giveaway for a $25 gift card to Applebee’s! Congratulations, Edward! I hope you enjoy it! 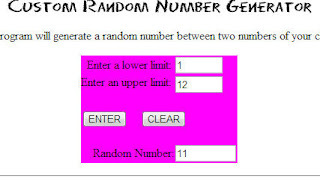 Please contact me at kittenwhisk [at] yahoo [dot] com to claim your prize! *Numbers were assigned to each comment starting with the first comment.